fondateurs, sont mises en regard de celles de ses maîtres et des artistes qu’il inspire, œuvres bien souvent peintes aux mêmes endroits, parfois aux mêmes moments. in his work and friends in his life – thereby revealing his deeply generous nature. Many painters worked with him and claimed to be influenced by him. Camille Corot’s works, painted during his seminal travels, are compared with his masters’and those by the artists he inspired – works quite often painted in the same places, sometimes at the same time. 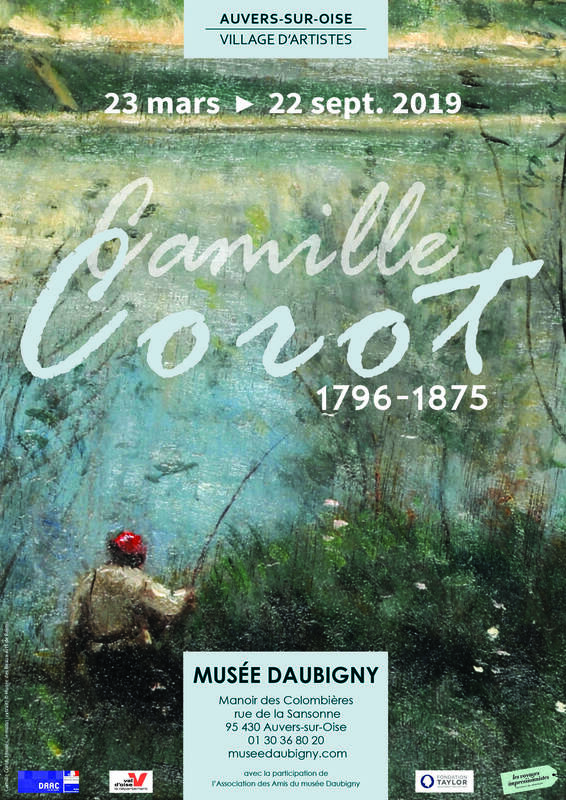 To prolong their encounter with Corot and Daubigny visitors can discover Daubigny’s studio-house – its walls painted by both artists – as well as the Botin, Daubigny’s famous studio-boat reconstructed by the town of Auvers-sur-Oise. The Office of Tourism also proposes a visit round the town in the steps of the impressionisms.